Massage after longer sport activity will help you that next day you will not have pain in your muscles and joints. Massage improves blood circulation and muscle flexibility. 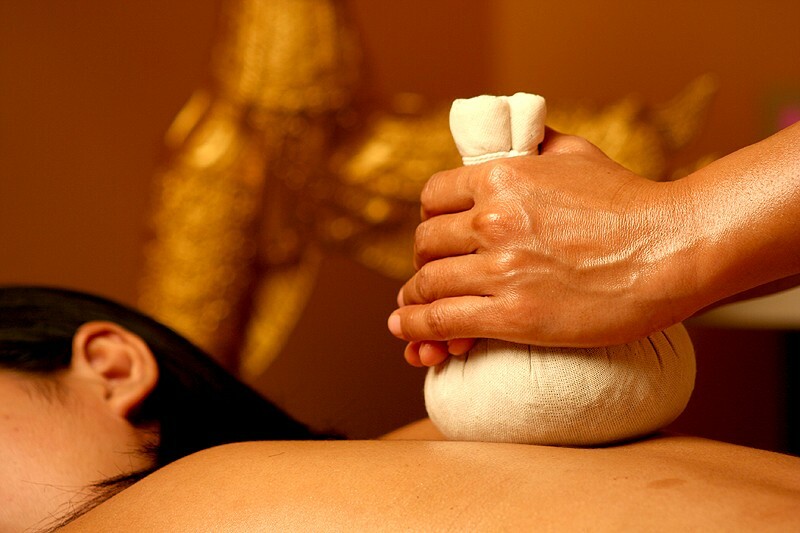 We recommend you to choose a thai massage with aromatic oils and warm herbs after playing golg, jogging or skiing.